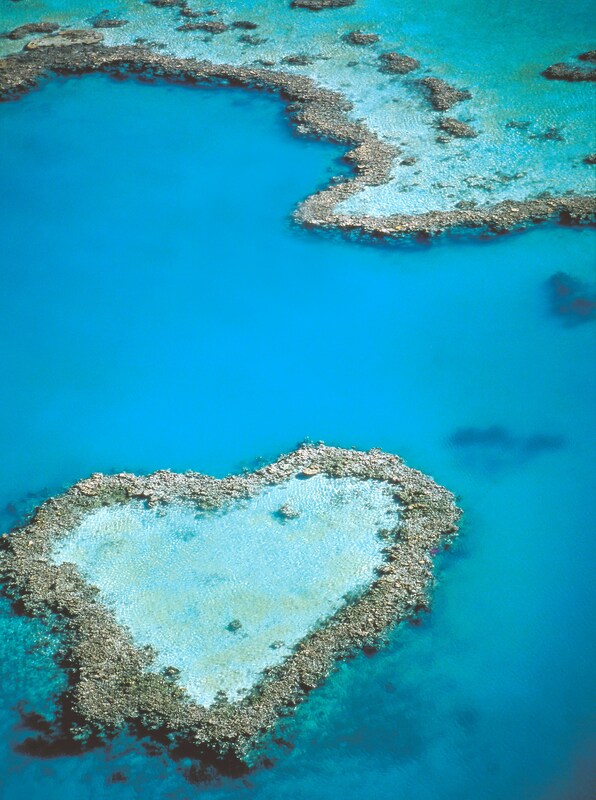 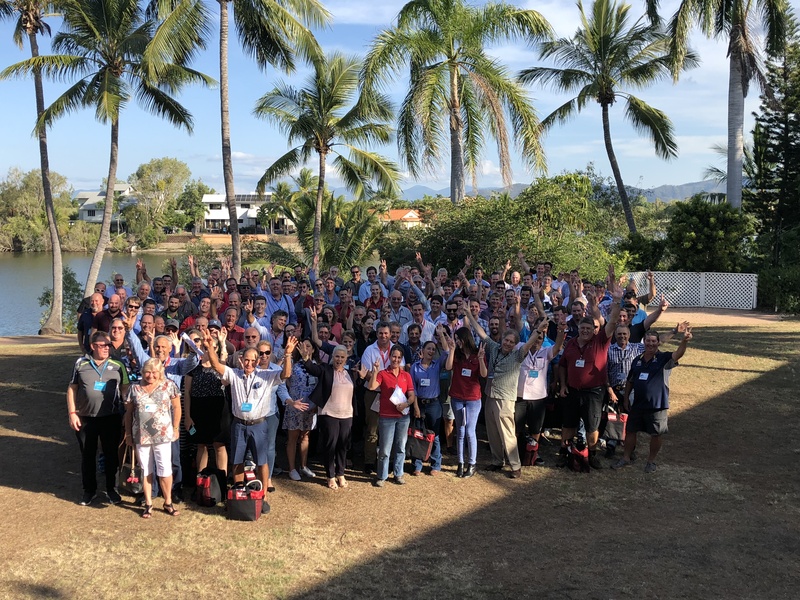 2018 is International Year of the Reef, and through this initiative, our Partners have put forward some fantastic and diverse pledges that themselves and their organisations would commit to, to help look after our Great Barrier Reef and coral reef worldwide. 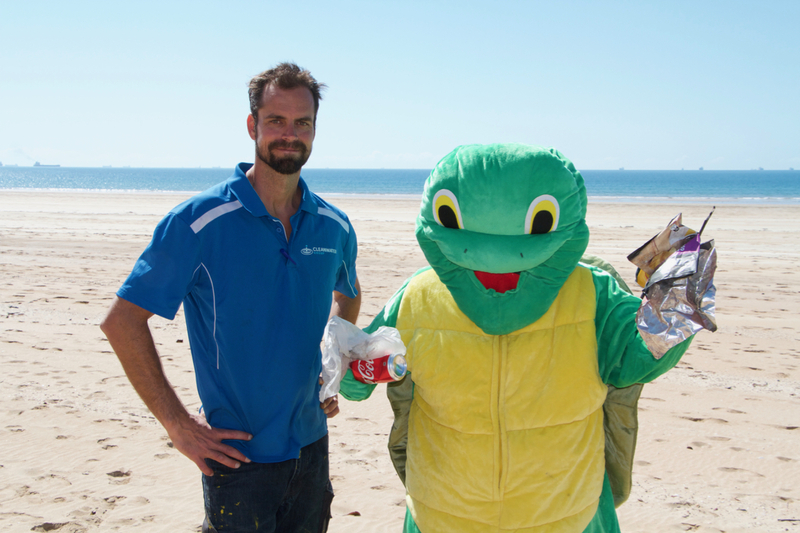 See our Partner’s pledges here. 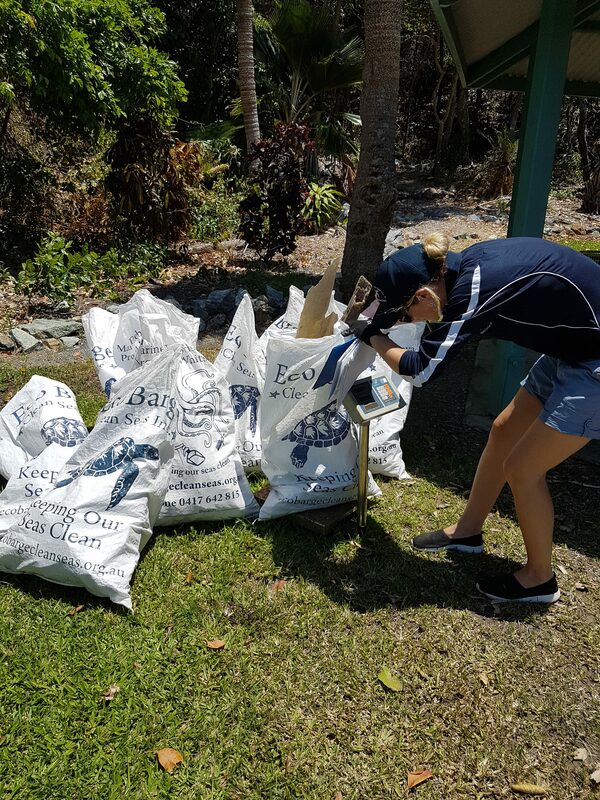 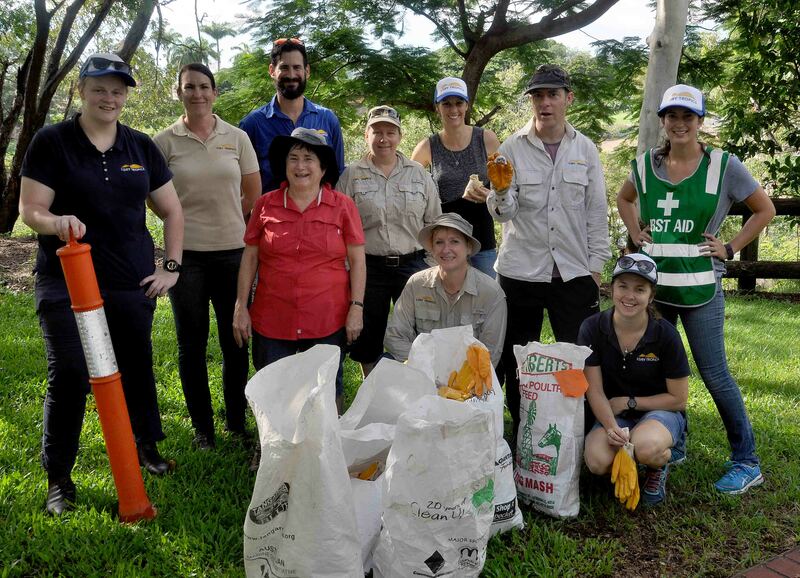 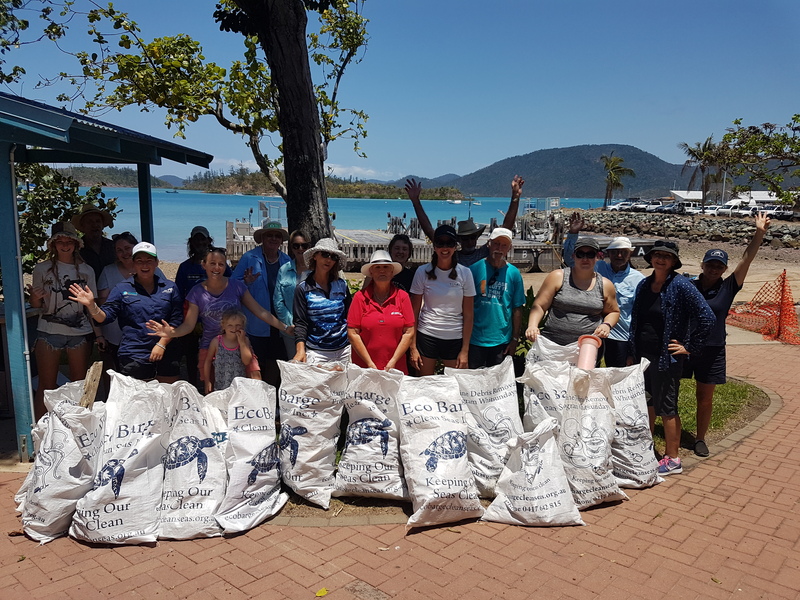 In October 2018, as part of the International Year of the Reef (IYOR) celebrations, the Healthy Rivers to Reef Partnership co-funded ReefBlitz marine debris clean up events in our local region. 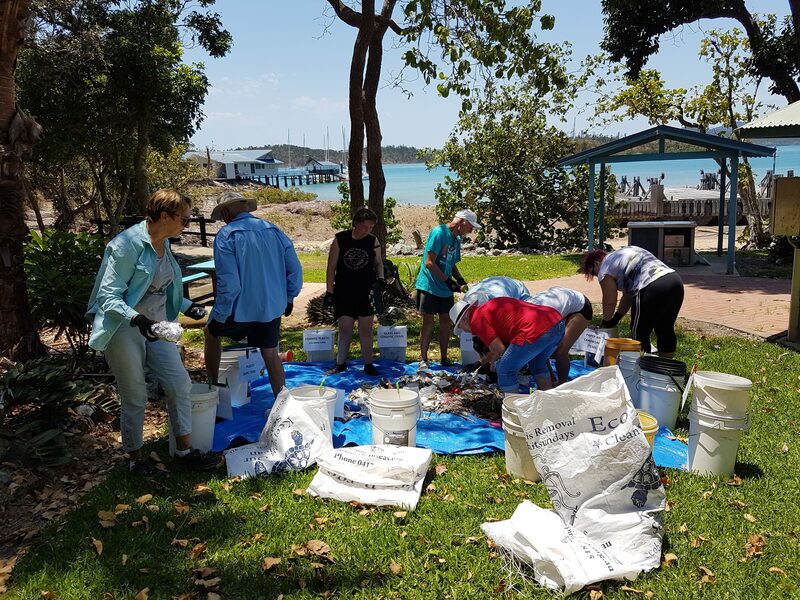 ReefBlitz is an annual citizen science event that involves a variety of projects up and down the Great Barrier Reef coastline and practical actions, contributing to a snapshot of catchment and reef health. 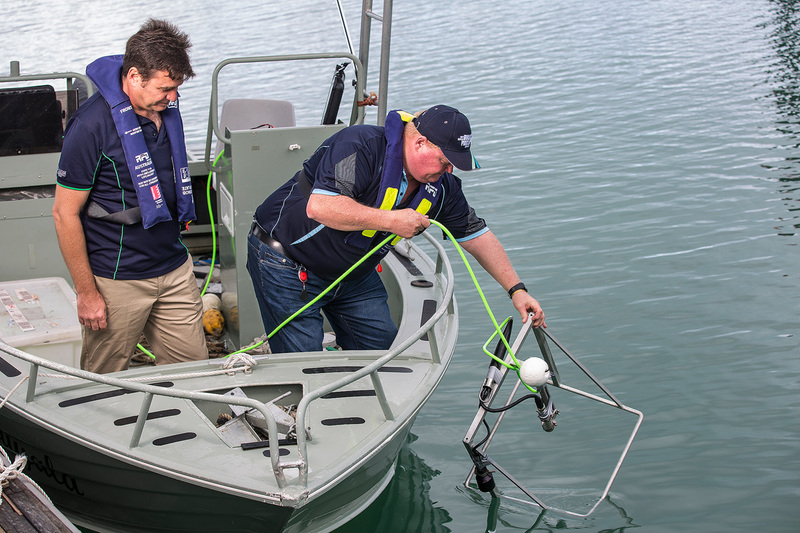 In the below table, you will find a snapshot of the ReefBlitz surveys conducted.